QUEZON CITY – The Ateneo Blue Eagles might have failed on their first take-off, but their 87-79 triumph over the UP Fighting Maroons in Wednesday’s Battle of Katipunan proved that they are ready to spread their wings once again. 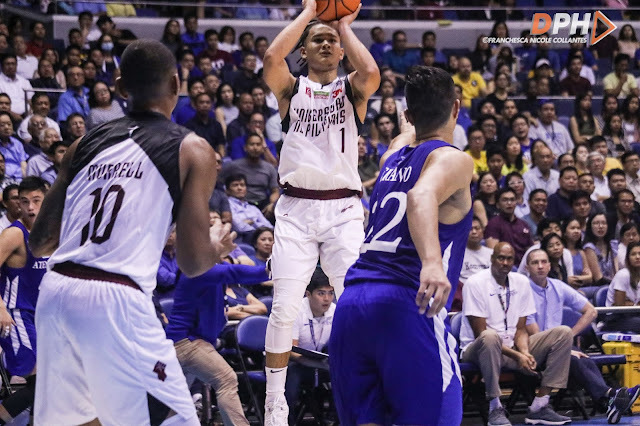 After failing to establish a good start to the new UAAP season, the Blue Eagles brought it upon themselves to prove that they are not last year’s champions for nothing, and Wednesday’s game against UP was their opportunity to get their heads back in the game after seeming to be lost and disoriented on their first match. 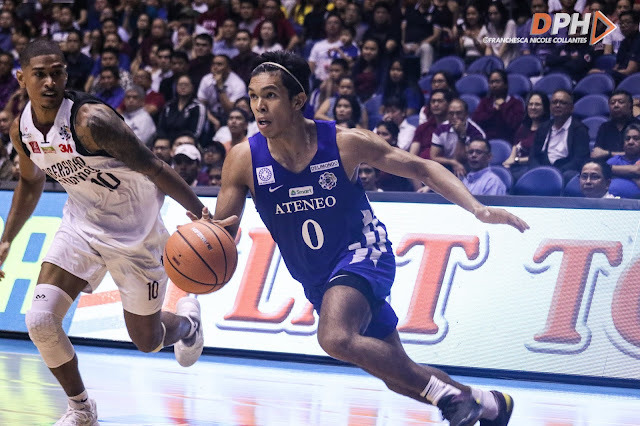 Ateneo’s biggest lead over UP had only been 13 points, understandably so as they had battled the likes of Juan Gomez De Liano, UP’s top scorer with 29 points, and Paul Desiderio (15 points), who are both huge forces to be reckoned with. Thirdy Ravena had secured his spot as Ateneo’s top scorer for the game with 17 points and also led the team in terms of rebound with 11. Anton Asistio had also gotten his shooting back, earning 16 points and putting in the most three-pointers for the game. 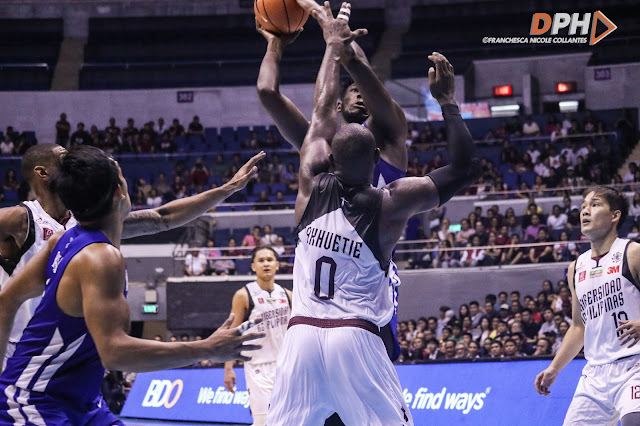 Additionally, another standout performance in this game came from none other than the Blue Eagles’ Angelo Kouame. 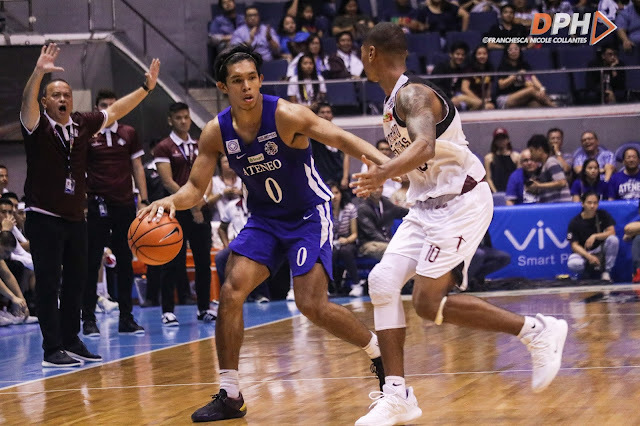 The new Ateneo import had displayed a stronger and more zealous aura in Wednesday’s game, bouncing back from his rough start in the UAAP court with his lackluster performance in Ateneo’s game against Adamson. Disclaimer: Images, articles, or videos that exist here sometimes come from various sources of other media. Copyright is fully owned by the source. If there is a problem with this matter, you can contact us here.